This easy-to-do recipe makes a round flat loaf of amazing, lean, rustic bread. 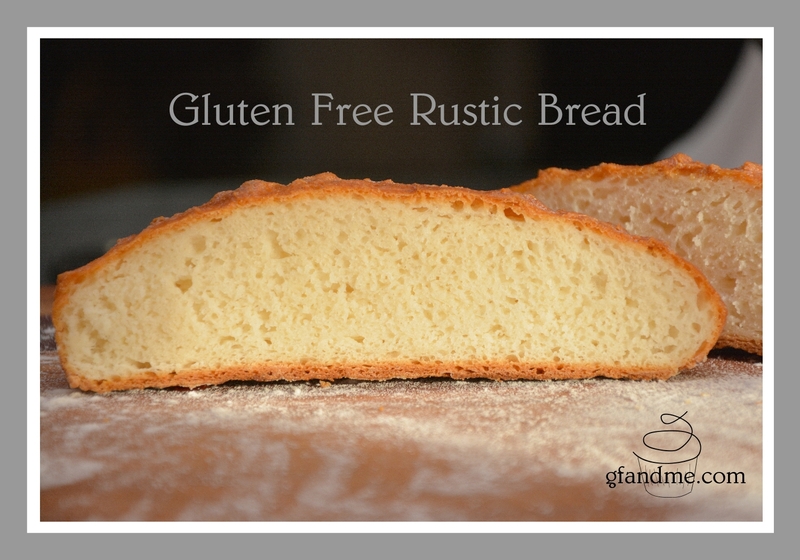 The crust is crisp and buttery and the crumb is tender and moist but not gummy. Great on its own, it’s fantastic with a bit of butter or margarine. Add jam or a slice of cheese and it’s out of this world. Because of the whey powder, this loaf is not dairy free. 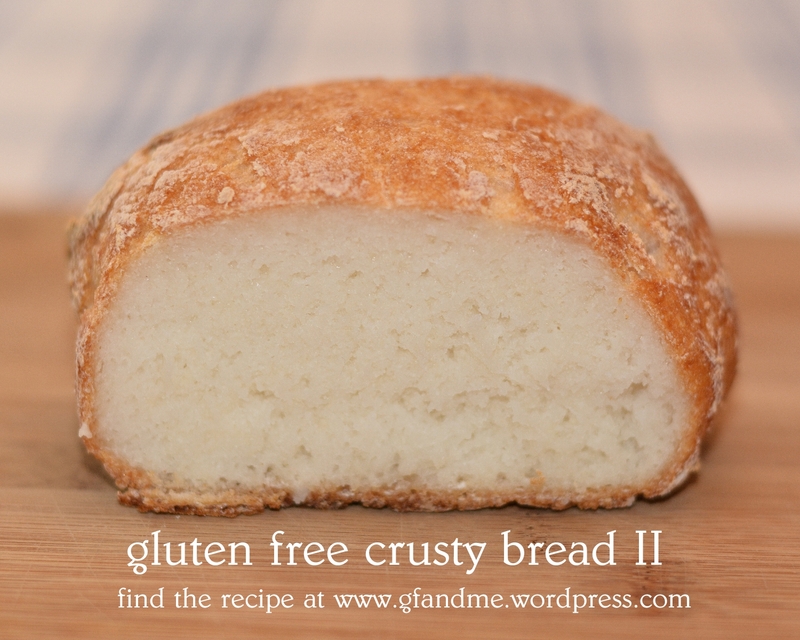 If you are looking for gluten and dairy free, try our recipe for crusty bread.